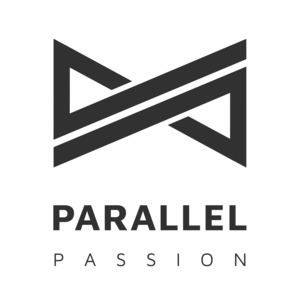 We found 1 episode of Parallel Passion with the tag “vanlife”. Philosopher-hacker. Sometimes theatre director. Surfing in the ever shifting space spanned by computers, philosophy and theatre. The more he pursues these disparate threads, the more they converge and intertwine.